Recently discovered by MIT scientists, Magnesium L-Threonate (Magtein®) is the only compound shown to significantly raise magnesium levels in the brain. Magnesium L-Threonate helps keep the communication network in your brain strong and responsive to new stimuli, so you can keep learning as you age. Order 12 for a 5% Discount! Recently discovered by MIT scientists, Magnesium L-Threonate (Magtein®) is the only compound shown to significantly raise magnesium levels in the brain. About half the U.S. population is deficient in magnesium, thus at risk for compromised cognitive health. Magnesium L-Threonate helps keep the communication network in your brain strong and responsive to new stimuli, so you can keep learning as you age. Encapsulating the Magnesium L-Threonate in liposomes helps more of this water-soluble nutrient absorb into your cells where it’s needed to support learning, memory, and relaxation. And, the 500 mg of phosphatidylcholine that constitute the liposomes helps to synthesize the neurotransmitters that you need for proper brain function. Lypo-Spheric™ Magnesium L-Threonate is formulated for maximum brain benefits, not the digestive side effects of most magnesium supplements. As a dietary supplement, take two packets daily in divided doses. Take one packet in the morning and one packet two hours before sleep, or as recommended by a healthcare practitioner. For best results, snip or tear the notched end off the packet, squeeze into one to three ounces of your favorite cool beverage, and consume in one swallow. We recommend consuming a full glass of water after taking the product. Contents of packet will not dissolve. Product lasts 24 months from date of manufacture. Store at room temperature. Do not freeze or place in direct sunlight for extended periods of time. Magtein® may induce sleepiness, drowsiness or headaches. This may indicate a magnesium deficiency and is temporary. Reduce the dosage, consult a doctor, or discontinue use if condition persists for more than one week. Keep out of Reach of Children. 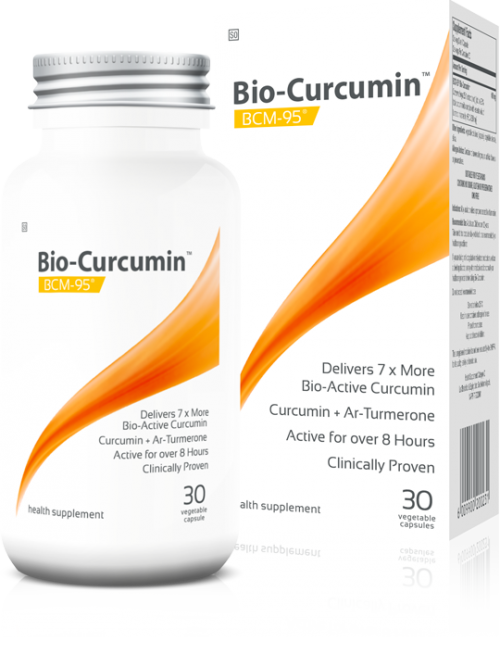 Consult a healthcare practitioner before using this product if you are pregnant or breastfeeding, have a medical condition, or are taking any medication. 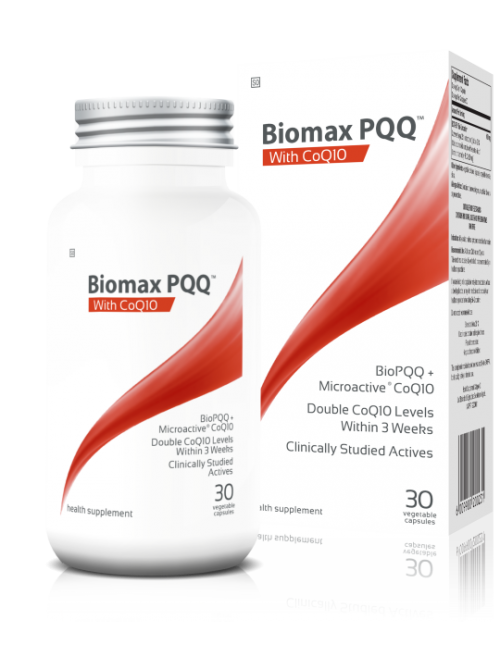 Clinically proven 24 hour MicroactiveCoenzyme Q10 supplement with 300% better absorption than Crystalline CoQ10. As we age, natural levels of CoQ10 decline in the body. 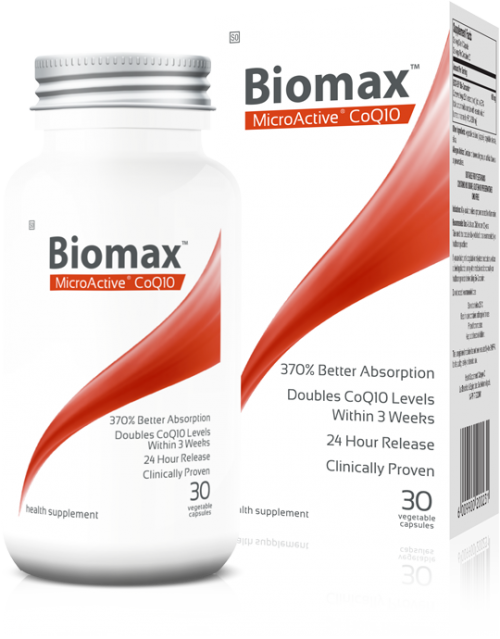 Active for 24 hours, 100% Natural, Doubles CoQ10 levels after 3 weeks, 370% better absorption, 24-hour Microactive CoQ10, Universal absorption, Supports cellular energy, Supports wellness and vitality, Supports normal healthy immune function, Helps maintain healthy cardiovascular function. Helps maintain blood sugar levels already in the normal range. Pyrroloquinoline quinone (PQQ) regarded as one of the most powerful anti-aging and cognitive health supplements on the market. Powerful mitochondrial, cellular and cognitive health combination, Clinically proven, 100% natural. Promotes relaxation and restful sleep. Relaxing nerve impulses and muscle contractions, promoting relaxation and contributing to restful sleep.